SwiftPOS uses FIAS (Fidelio Interface Application Specification), to charge from the POS to many front office hotel reservation systems. 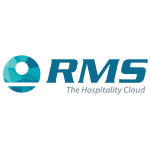 Our POS hotel integrations include: Micros OPERA, RMS, Hirum, EzyRes (Fiesta Reservation Technologies), Starfleet Interface, GuestPoint, NewBooks and RoomMaster (InnQuest). Over the past 30 years, we have emerged as the preeminent hospitality technology vendor in our marketplace. We have grown from a 2,000-square-foot office with 12 employees to a 30,000+-square-foot organization with more than 100 employees. 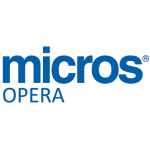 MICROS Retail Systems is the largest exclusive MICROS dealer in the world. 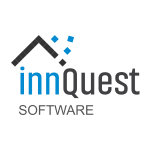 InnQuest Software was founded in 1994 with a belief that guests deserve an excellent hospitality experience and hoteliers deserve a management system that would allow them to maximise the guest experience and property operations. To be the global leader for hospitality technology with all-in-one software solutions and superior customer service. 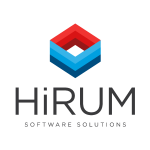 HiRUM Software Solutions is based in Australia and currently services over 1,200 hotels and properties around the world. HiRUM’s products are suited to all accommodation types, including holiday letting, permanent rentals, strata properties, real estate rent roll management, hotels and motels. 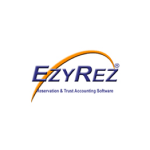 Our software will efficiently and effectively manage and control every aspect of your business with our innovative techniques and our high standards for excellence. For management rights, serviced apartments, motels, real estate holiday letting, hotels, backpackers, tourist parks, B & B’s, marinas and boat hire, search this site for more information. 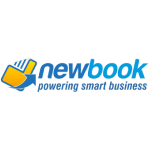 NewBook was created to revolutionise the way you do business. Our cutting-edge PMS and CRM software saves you valuable time so you can focus on things that matter most – like growing your business. Seamlessly automate your day-to-day business activities so you can focus on the tasks that matter most. Our experienced team has over 220 years of collective experience in specifically designing, developing and supporting software for the accommodation, hospitality, meetings and events industry. 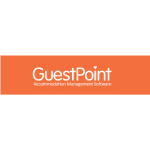 GuesPoint is unique in that we have owned and operated a 4-star 24 room property, so we understand what it takes. 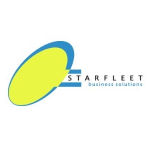 Starfleet – the hospitality software company who specialise in streamlining and simplifying your booking software and reservation system. 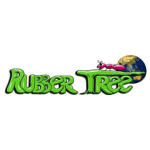 Our software is all 100% Windows based, Australian designed and supported by us.